Heat the olive oil in a skillet over medium heat. Stir in onion and cook until tender. Mix in tomatoes with juice and zucchini. Season with Italian seasoning and salt. Cook and stir until zucchini is tender. Mix in sugar and adjust seasonings to taste. 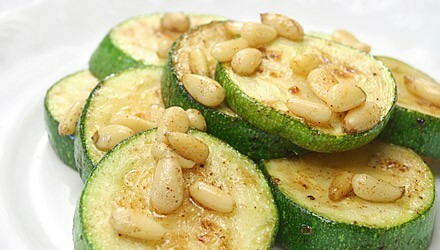 No comments for: "Italian Zucchini Saute Recipe"